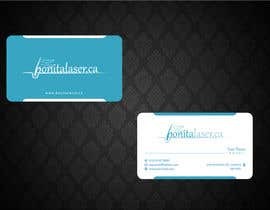 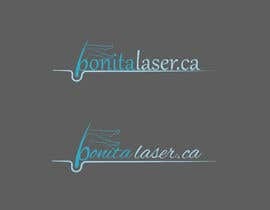 We are launching a hair laser spa ([login to view URL]) in the city of Mississauga, Canada. 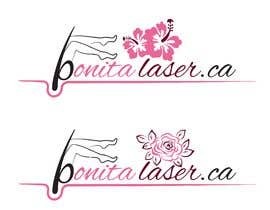 This city is well known for the two towers with female body shape (Mississauga towers). 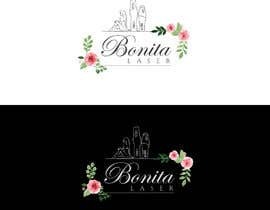 Considering the business will operate in this city, a reference to the towers while mixed with a women's body silhouette or contouring shape wrapped or surrounded by some flowers (lighter colors, white orchids or a mix would be good), would be nice but not mandatory. 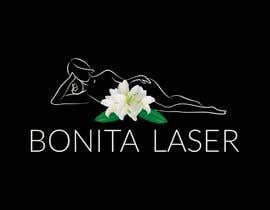 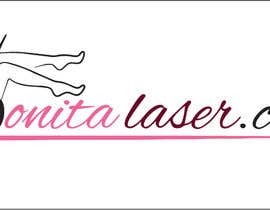 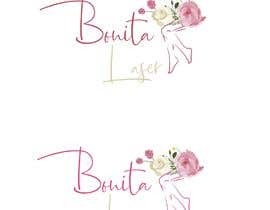 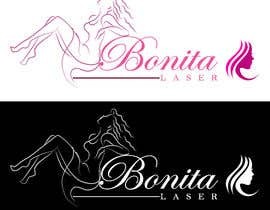 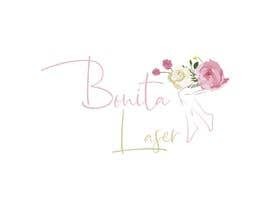 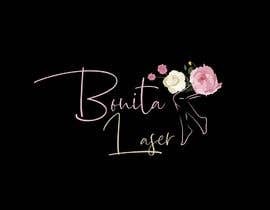 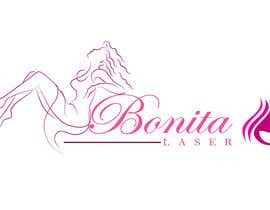 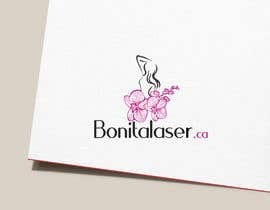 Main customers will be women looking for laser hair removal. 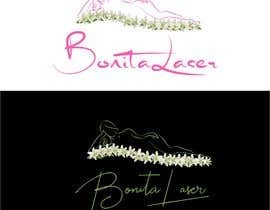 A secondary design option: A silhouette of women's legs instead of a full body could be explored.